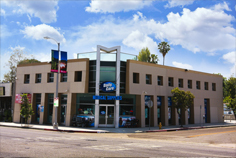 Patient Lift Rentals for Los Angeles and surrounding counties. 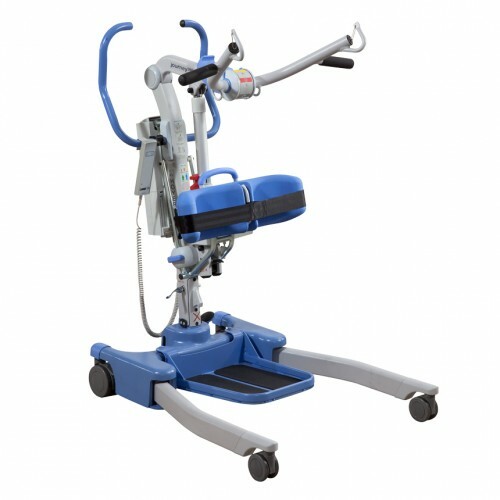 Durable and high quality Patient Lift Rentals In-Home delivery and set-up for all our Patient Lift Rentals. All Patient Lift Rentals are cleaned, sanitized, and tested before delivery to the customer. We offer same day or next day delivery on all of our Patient Lift Rentals. Call us today to schedule a Patient Lift Rental. The Hydraulic Stand Up Patient Lift Rental by Invacare is an affordable option for customers in need of standing transfers. The lift features a unique sit to stand system that offers various adjustments for lifting the patient. The lift has 2 sling options available for purchase with the rental. One sling is the traditional standing sling, that will help get the patient up in a standing position. The other sling is the seated transfer, where the patient will be able to transfer in a seated position. 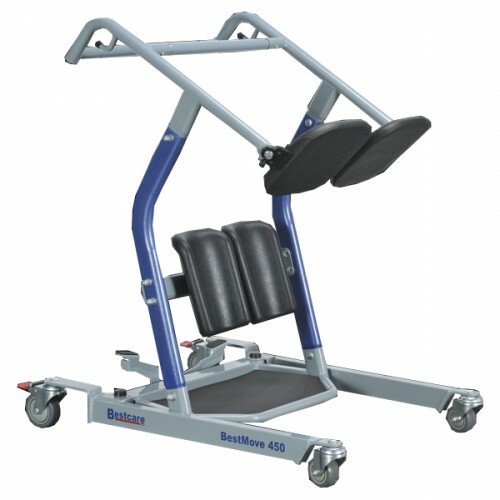 The Bestcare STA450 is a top quality standing transfer aid. 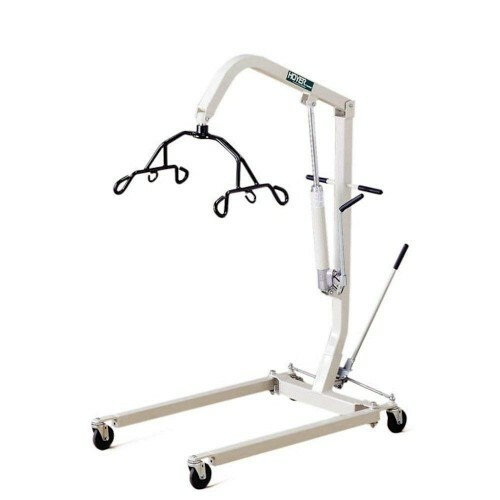 For patients who are able to stand but have trouble walking the standing transfer aid is the solution. With the standing transfer aid the patient will be able to stand and sit inside of the transfer aid. Then someone can assist in rolling the patient around the home. The lift is non-electric and does not require any type of cranking. The patient must be able to stand and the lift will help with the rest. The Electric Patient Lift rental is great for patients in need of transferring assistance. The lift will be able to lift out of hospital beds and right into a wheelchair. The lift is easy to operate and only requires one user helping the patient in need of the transfer. The lift raises electrically with a hand remote, allowing for a slow and safe transfer process. The lift is on wheels and can be wheeled around a home with the patient safety lifted. 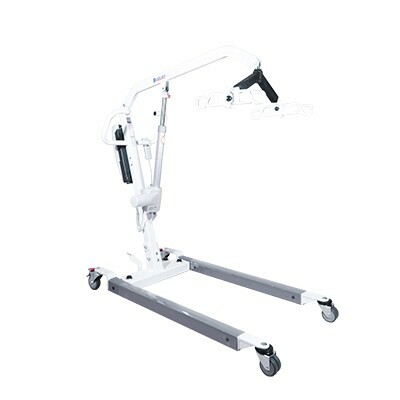 The electric patient lift makes transferring easy and helps both the patient and caregivers. The portable electric patient lift rental is a great option for customers who need to travel, but still require assistance while transferring. 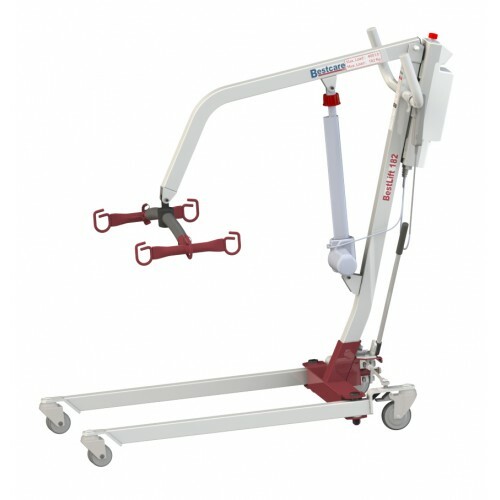 The portable patient lift is also a great choice for many customers who want a lighter lift to push around. 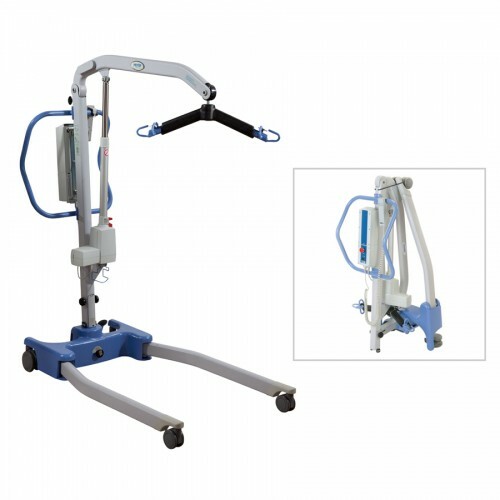 Compared to a traditional patient lift, the portable patient lift is half the weight. 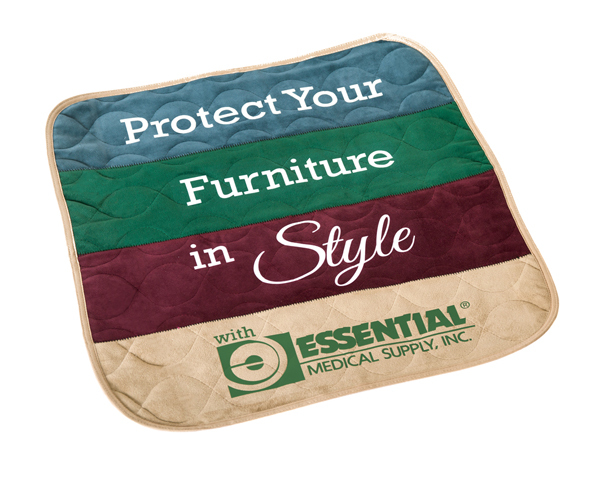 This can make it very easy to push around a home with a patient in the lift. 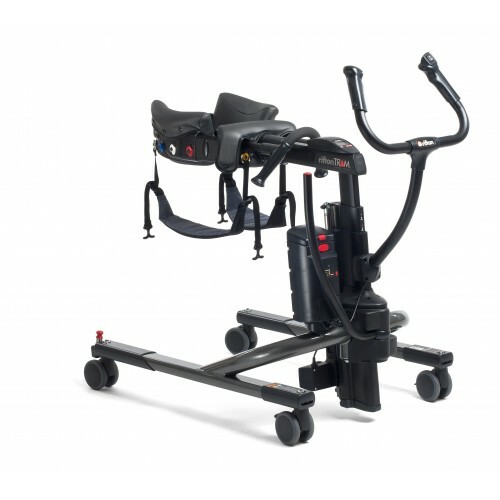 The Hoyer Journey Electric Standing Patient Lift is a great option for patients who need standing transfer. The lift is small, lightweight, and also portable making it very easy to navigate around a home with or without a user inside of it. The lift is adjustable for various body types and operates electrically with a hand remote. 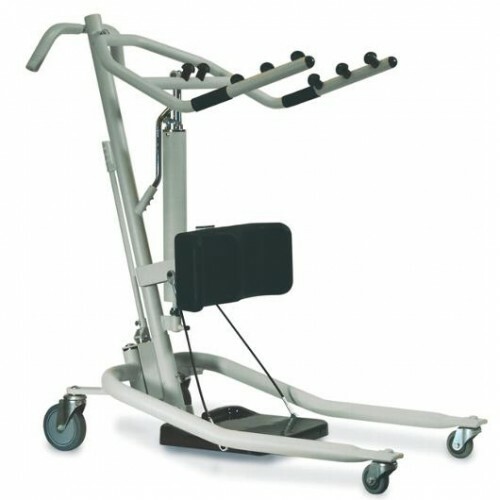 Multiple sling options are available for this lift depending on if the user needs a standing or seated transfer.